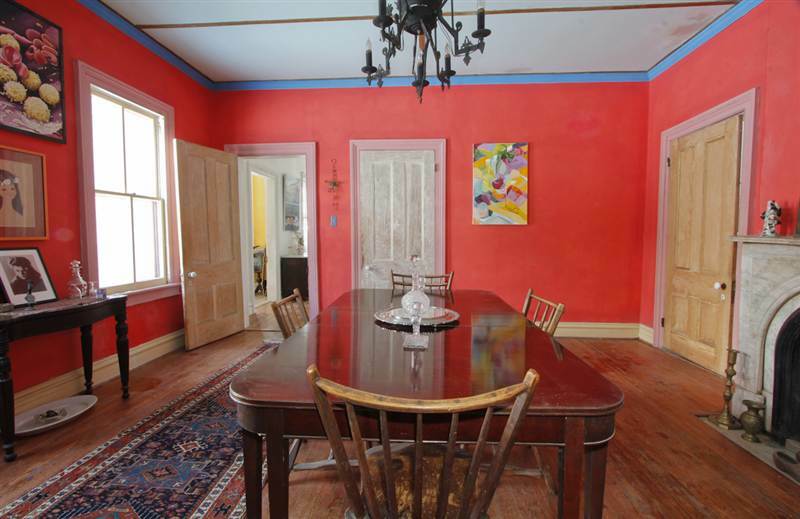 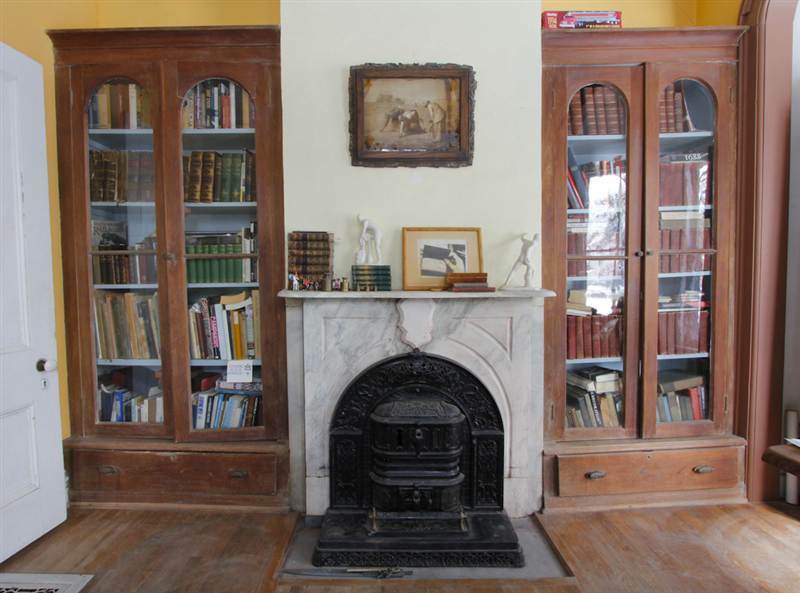 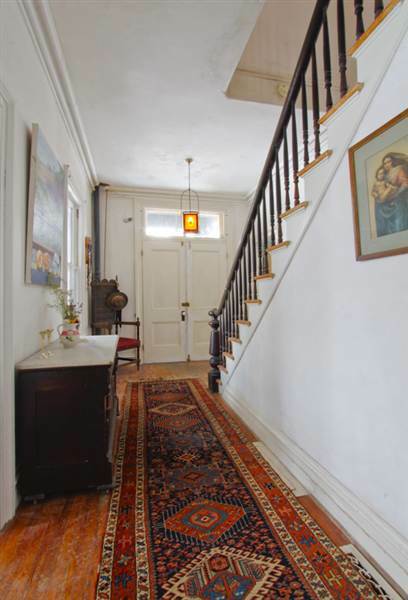 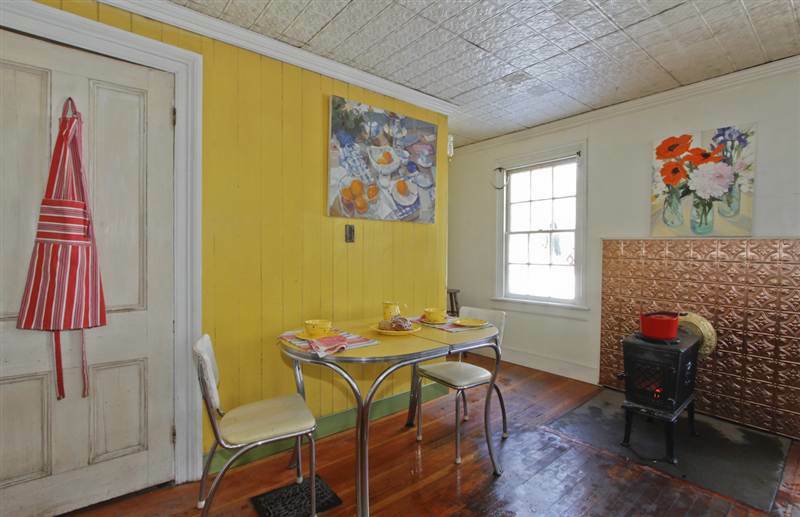 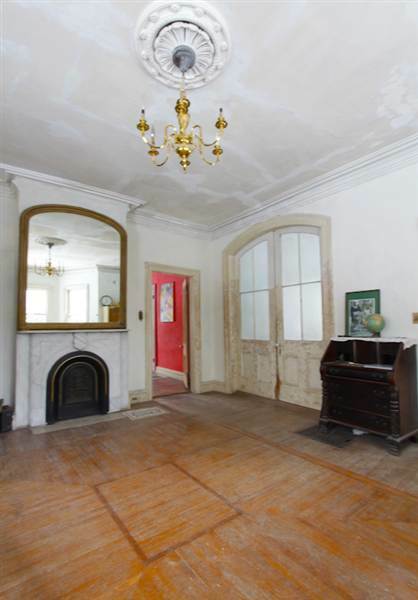 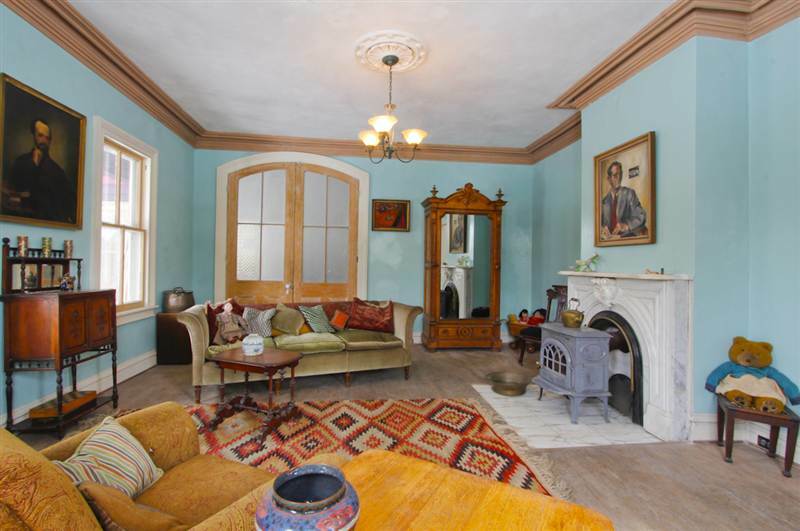 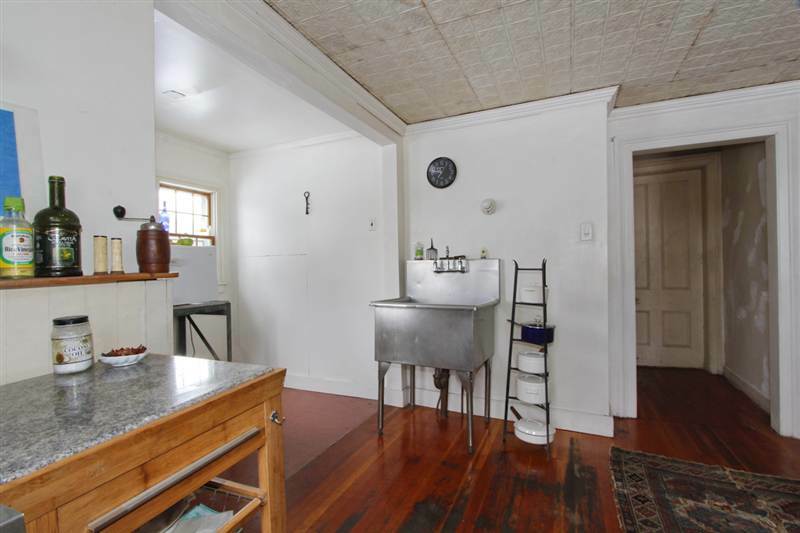 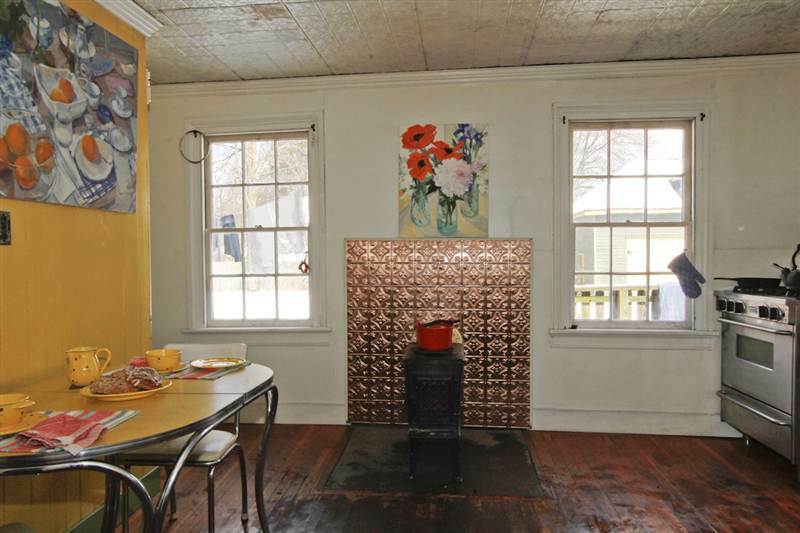 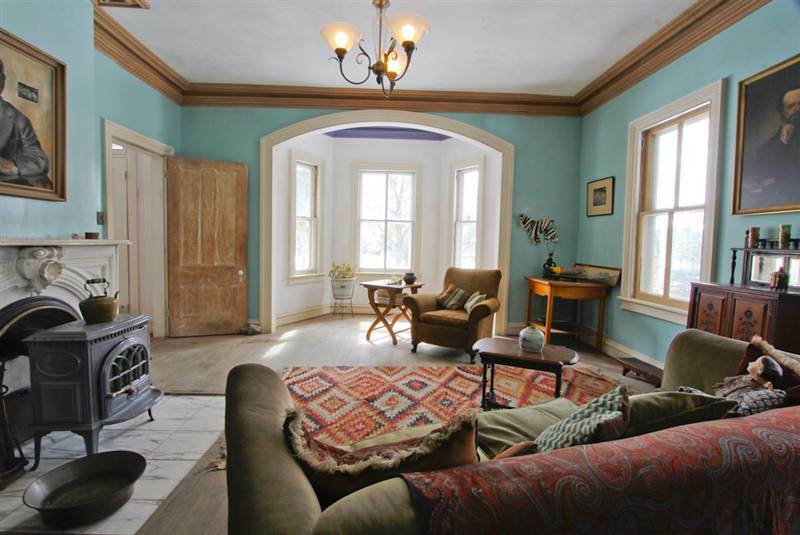 A spacious house with original destails intact. 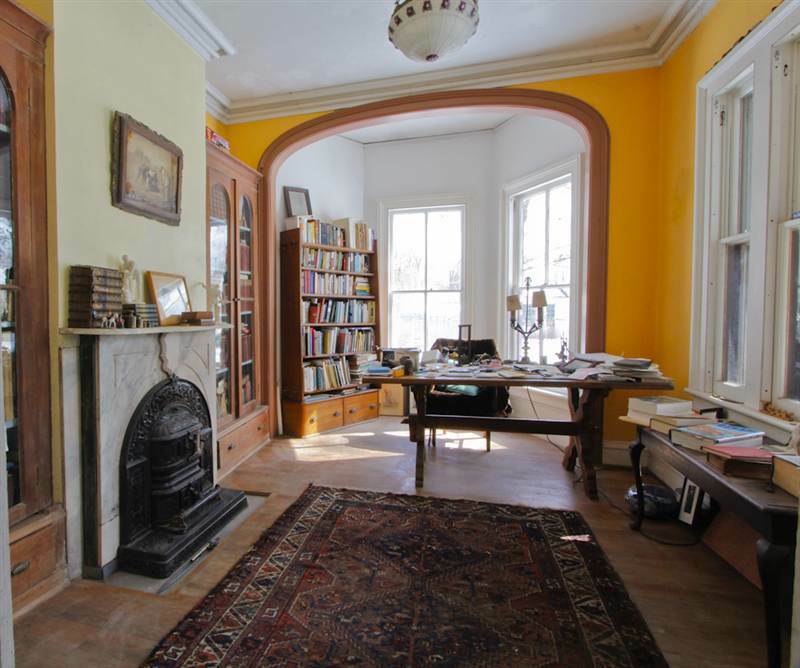 Full of light with 6 projecting tripartite bay windows. 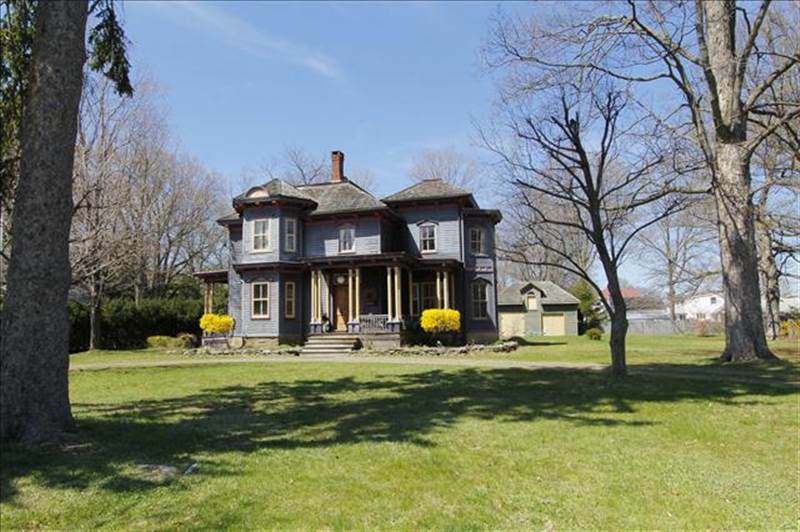 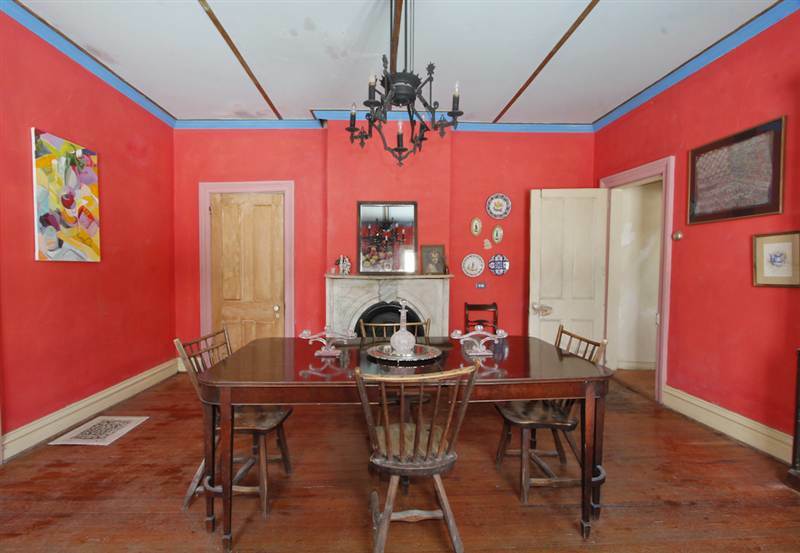 Catalogued by the Rhinebeck Historical Society as a genuine historic property.